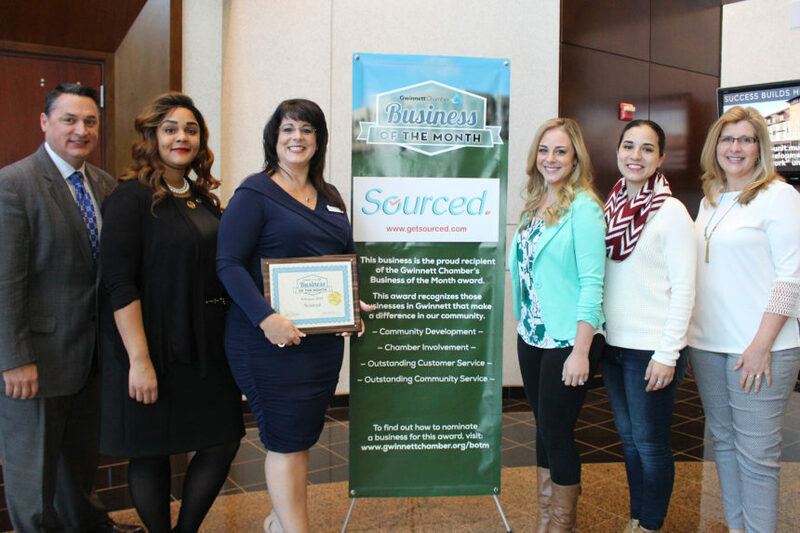 Pictured above (L to R): Vince DeSilva, Sr. Vice President, Member Services presents the February 2019 Business of the Month award to Sourced employees Kiersten Franklin, Specialist; Chrissy Strohmeyer, Co-Owner; Gabrielle Mills, Co-Owner; Amanda Jewell, Marketing Specialist; and Laurie Zaleski, Account Manager. Sourced. solves two of the toughest problems for small business owners: lack of time and lack of resources. Their full-service, a la carte back office solution is designed to equip clients with customized support in the four most critical gaps within the back-office operations: content marketing, bookkeeping, office assistance, and placement services. Owners, mother and daughter duo, Chrissy Strohmeyer and Gabrielle Mills, both 30-year residents of Gwinnett County, aim to grow and cultivate talent within their community as well as serve charitable organizations. Sourced commits 10% of monthly profits to a charity in Gwinnett County that supports foster and homeless adults. 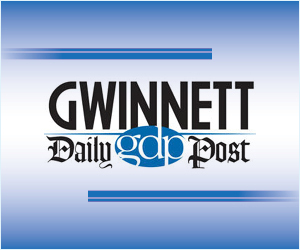 They attribute much of their business success to the relationships and resourced provided at the Gwinnett Chamber of Commerce.